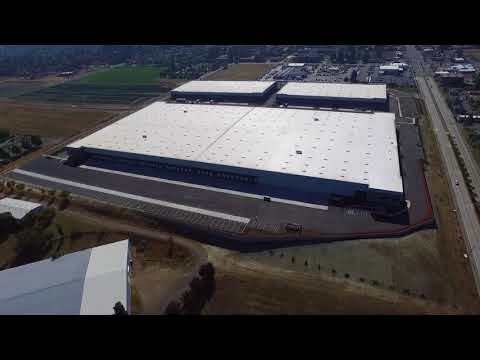 In August 2016, Madison-Specht Vista Logistics LLC, a partnership between Portland-based Specht Development, Inc. and New York Life Real Estate Investors LLC, commenced construction on 733,232 square feet of speculative industrial space in three buildings on a 37 acre site in Gresham, Oregon. The site is home to Vista Logistics Park, a regional logistics park that the Portland-based development, property and construction management company created to serve the needs of distribution and industrial businesses. 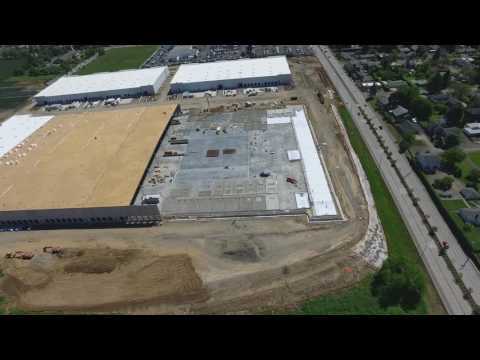 Vista Logistics Park is the largest single phase speculative development ever constructed within the Portland metropolitan area. The project includes a 494,464 square foot building with a clear height of 36 feet. Two smaller buildings, of 113,144 and 125,624 square feet respectively, have clear heights of 30 feet. The project’s additional amenities include: generous truck courts, ample trailer and passenger car parking, and easy access to Interstate 84. The site was purchased for $9,280,000 from the Port of Portland which worked closely with the city of Gresham to allow Specht to break ground less than two months after the purchase and sale agreement was signed. Don Ossey and David Ellis lead the Capacity Commercial Group brokerage team that is charged with leasing the project. The project was completed in late summer of 2017. Mackenzie is the project architect and engineer, and Perlo Construction is the general contractor.